Watch the world's BEST adventure films - stories of talent, endurance and excitement to take your breath away! Ride icy waves in sub zero winter, chase tornados, run in the foothills of the Atlas Mountains and mountain bike into the wildest reaches of your imagination. The Queen of Adventure and mischief maker - Anna McNuff, whose explorations include cycling through each and every state of the USA, running the length of New Zealand, and most recently exploring the peaks and passes of The Andes mountains! And the incredible world record breaking cyclist Jenny Graham - who in 2018 cycled 18000 miles across the globe, self-supported in just 124 days! The 37 year old joins us to share tales from her epic journey including avoiding bears in the Yukon and dodging kangaroos in the Outback. 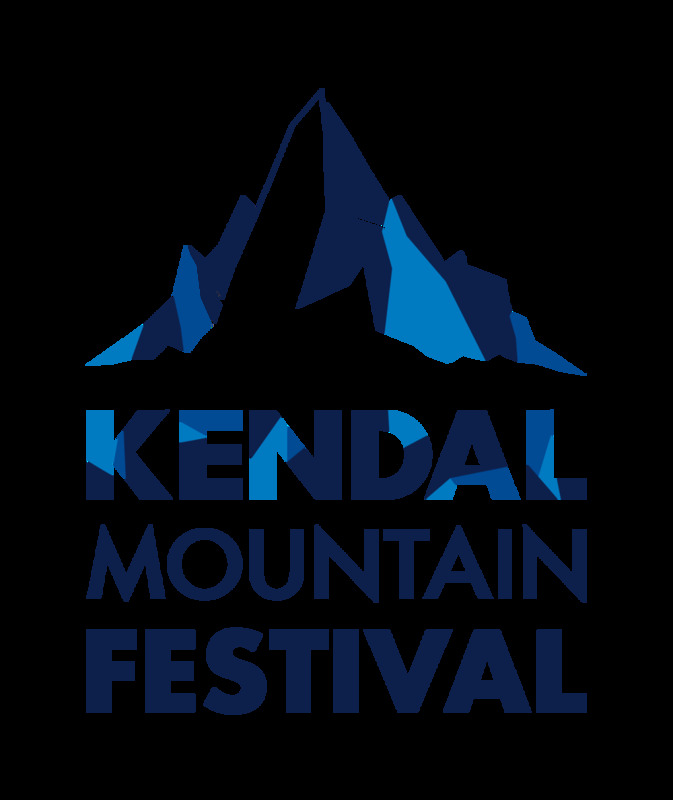 We will also be giving away prizes from our tour sponsors including the chance to win a weekend at Kendal Mountain Festival in November. Anna McNuff is an endurance athlete, adventurer, author and self confessed ‘mischief maker’. Named by the Guardian as one of the top female adventurers of our time, Condé Nast Traveller included her in a list of the 50 most influential travellers in the world. She has also recently been appointed as the UK ambassador for Girl Guiding, and is the co-founder of Adventure Queens; the UK’s fastest growing women’s adventure community. Anna McNuff left the corporate world to cycle through all 50 states in the USA, 11,000 miles from Alaska to Hawaii – within six months. Anna has subsequently completed a range of adventures big and small, including cycling along the spine of The Andes, through South America’s most remote regions and ascending over 100,000 metres. With a career as an elite athlete under her belt alongside a stint in the marketing world. Anna doesn’t believe their is only one type of adventure and is interested in pushing people to dispense fear and realise their capabilities. 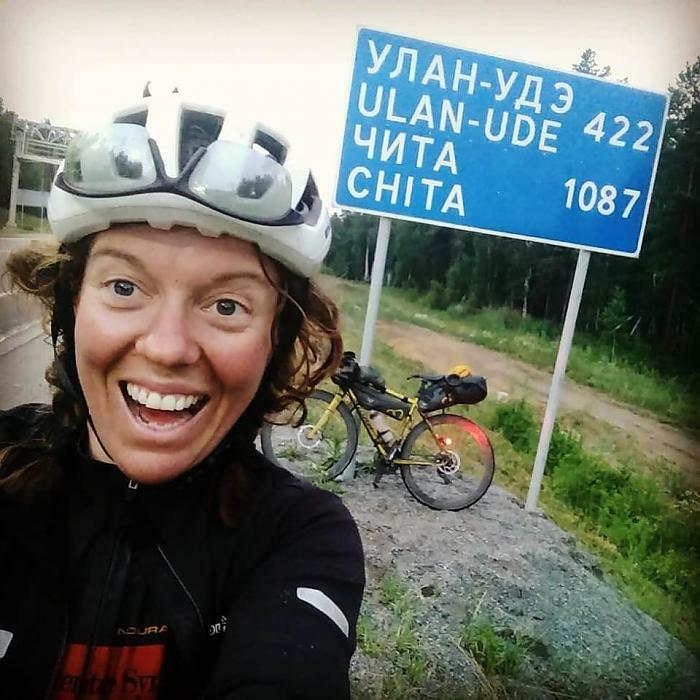 Jenny Graham is an endurance cyclist from the Scottish Highlands who in 2018 shattered the women’s around-the-world cycling record crossing 18000 miles across the globe, self-supported in just 124 days! The 37 year old joins us to share tales from her epic journey including avoiding bears in the Yukon and dodging kangaroos in the Outback.